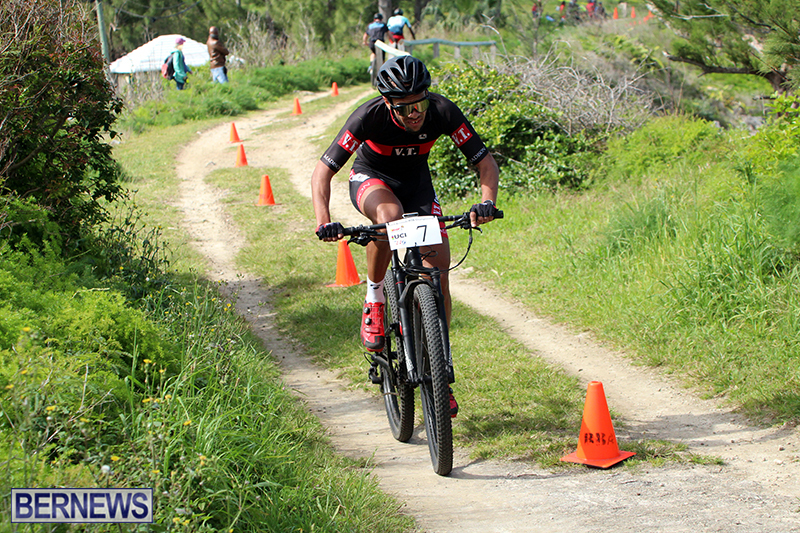 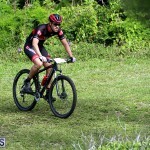 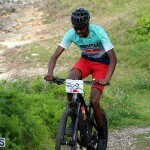 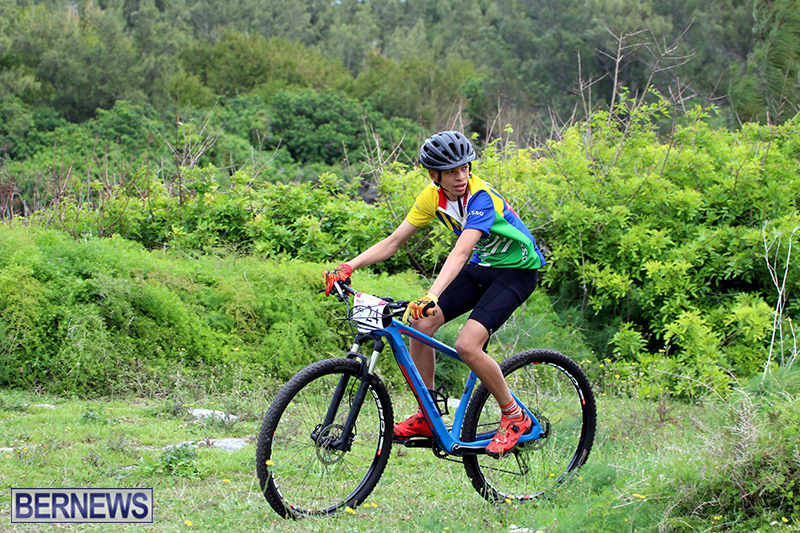 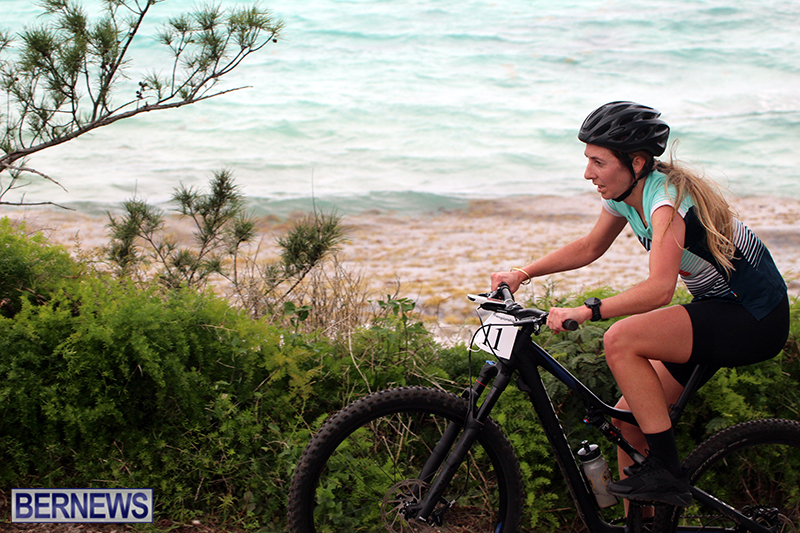 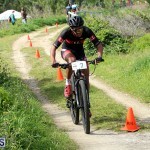 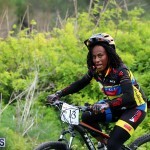 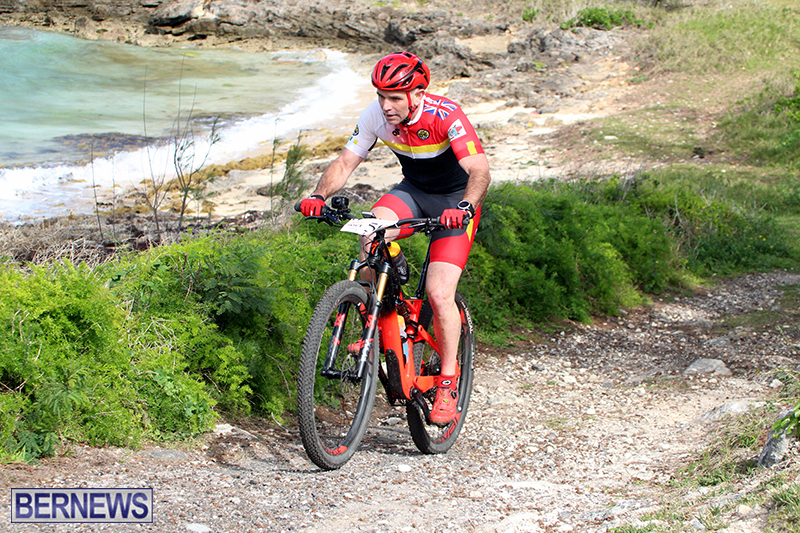 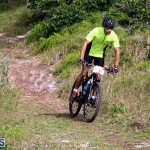 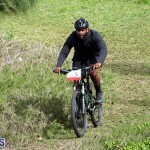 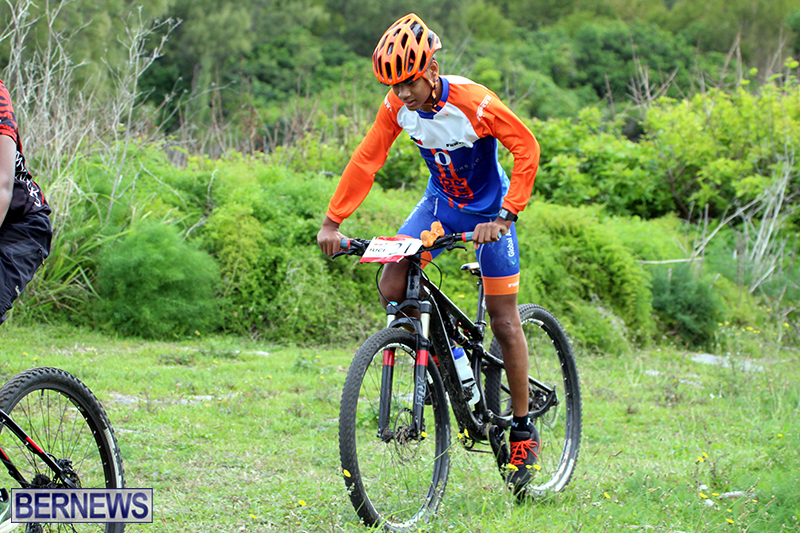 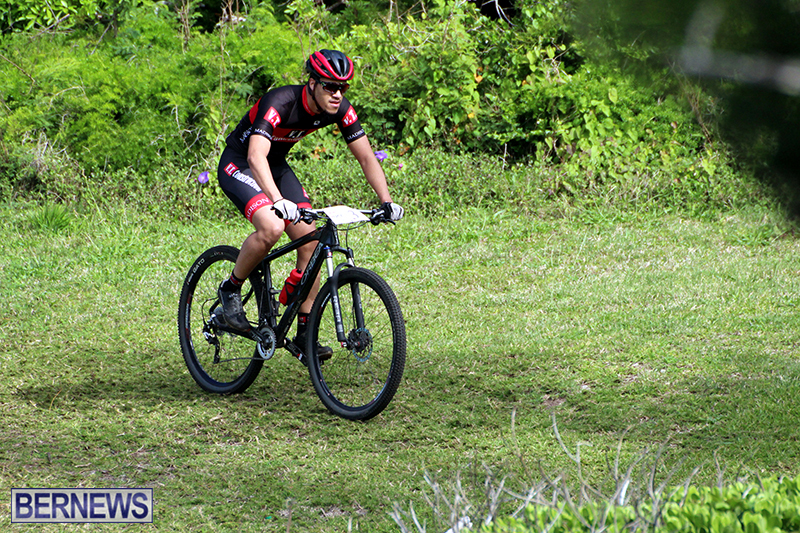 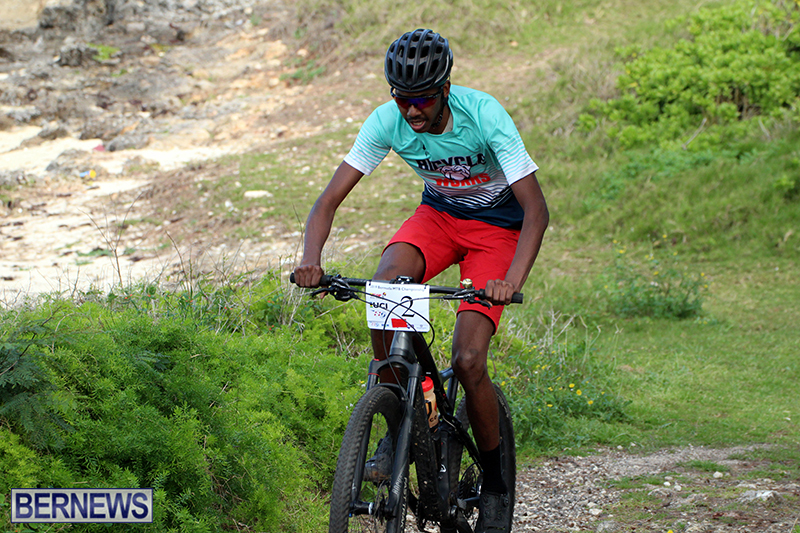 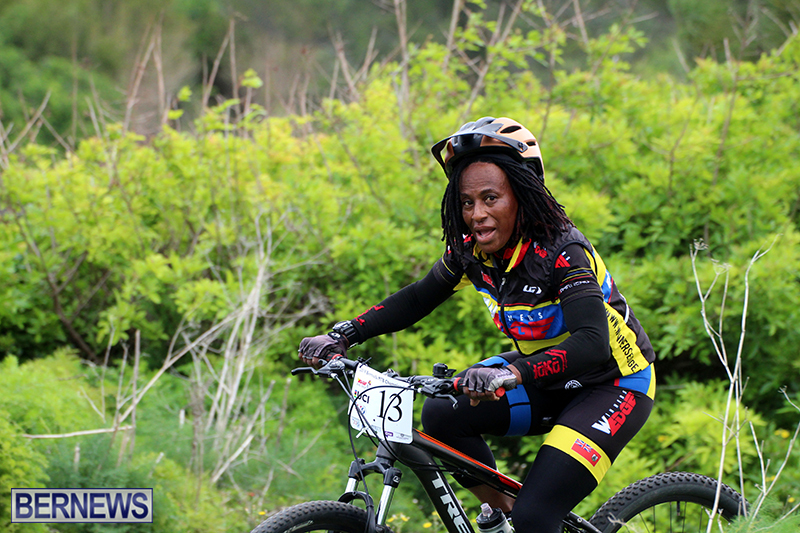 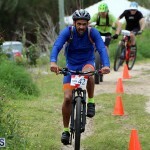 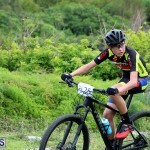 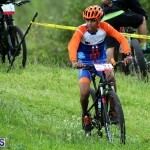 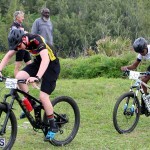 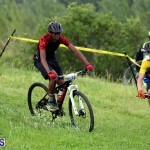 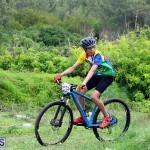 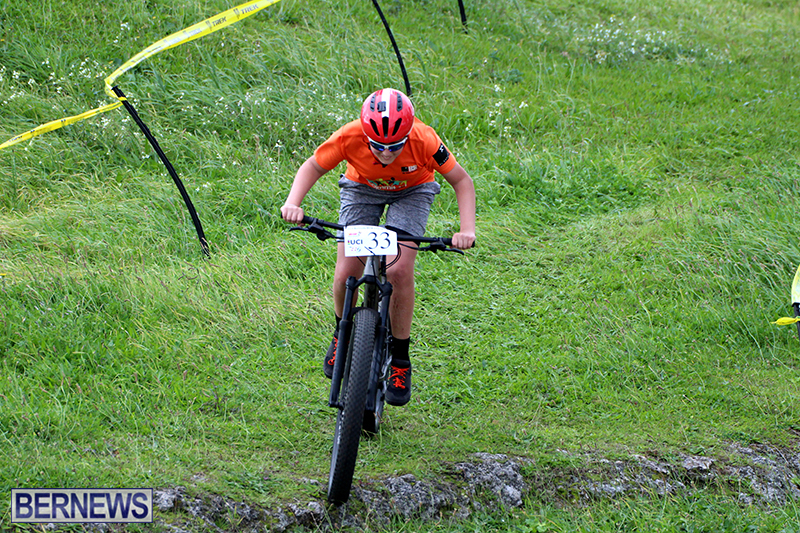 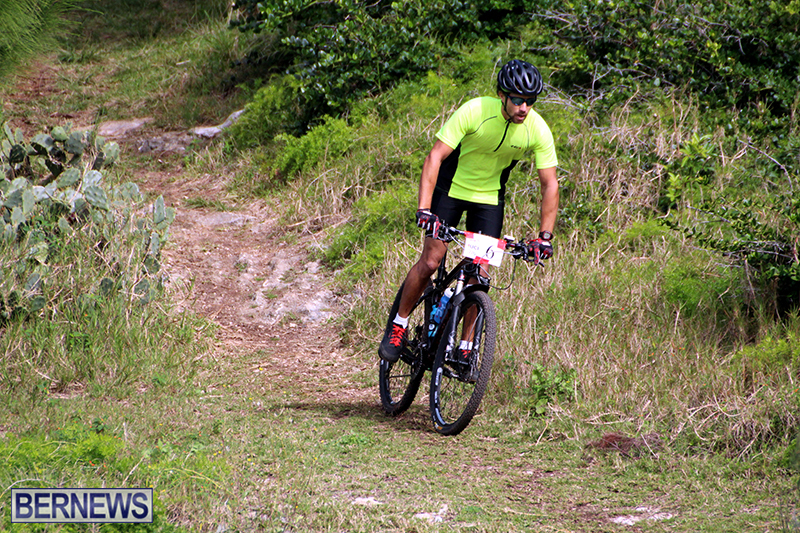 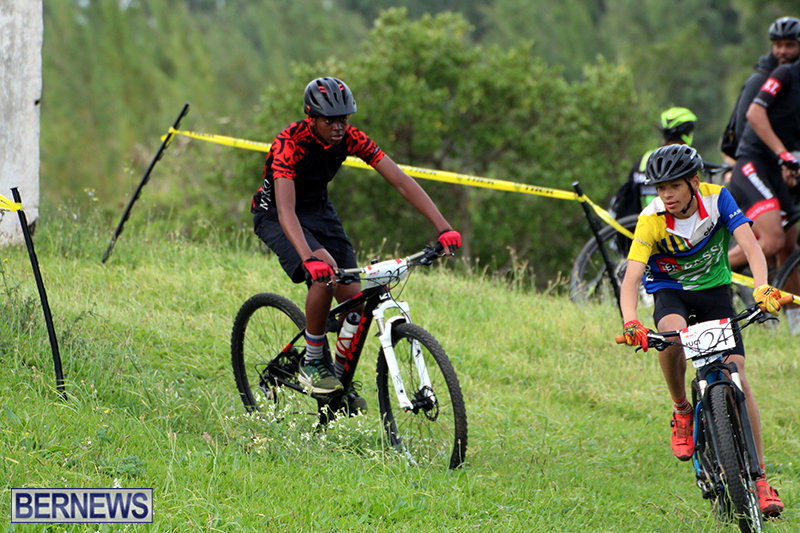 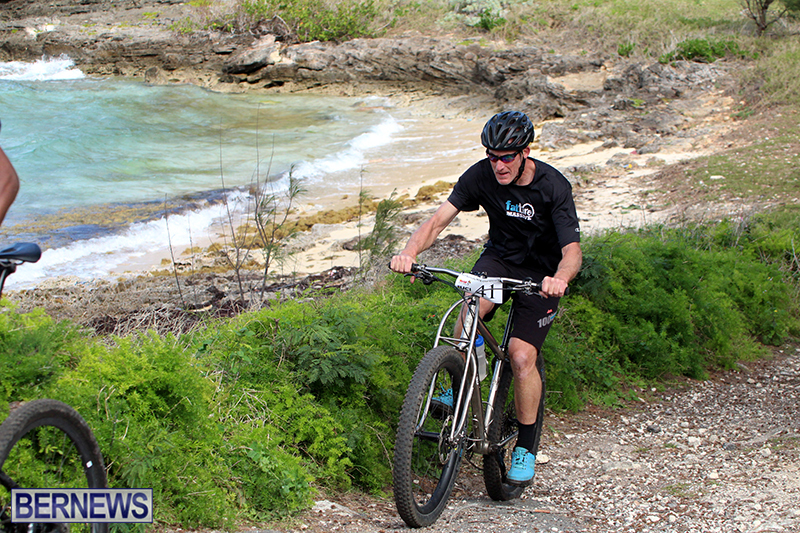 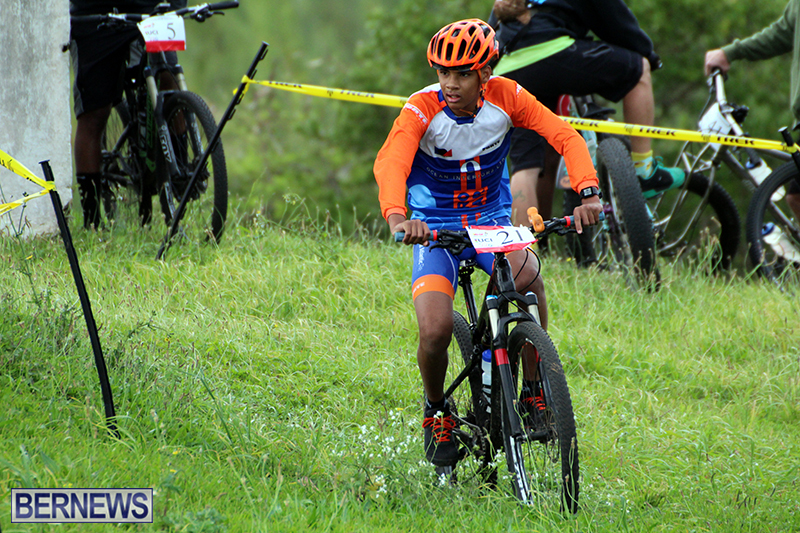 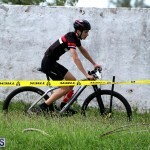 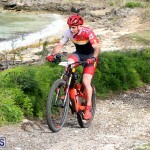 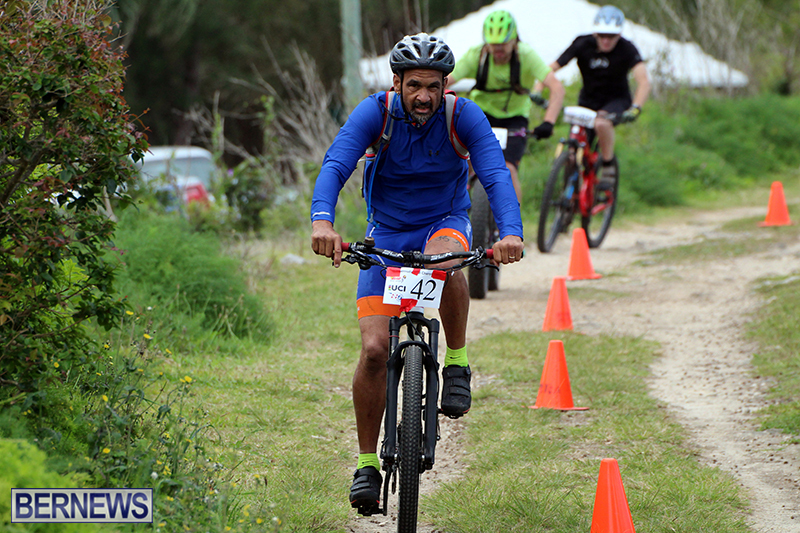 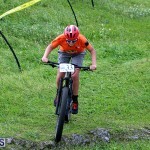 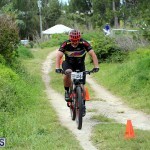 The Winners Edge National Mountain Biking Championships took place at the Ferry Reach Park. 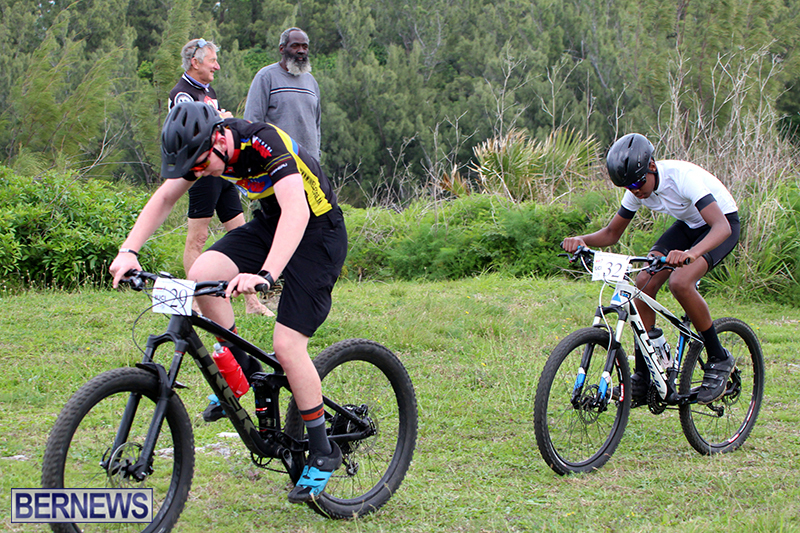 Robin Horsfield had a dominating performance defended his Open Male Title, while Caitlin Conyers took the Open Female Title. 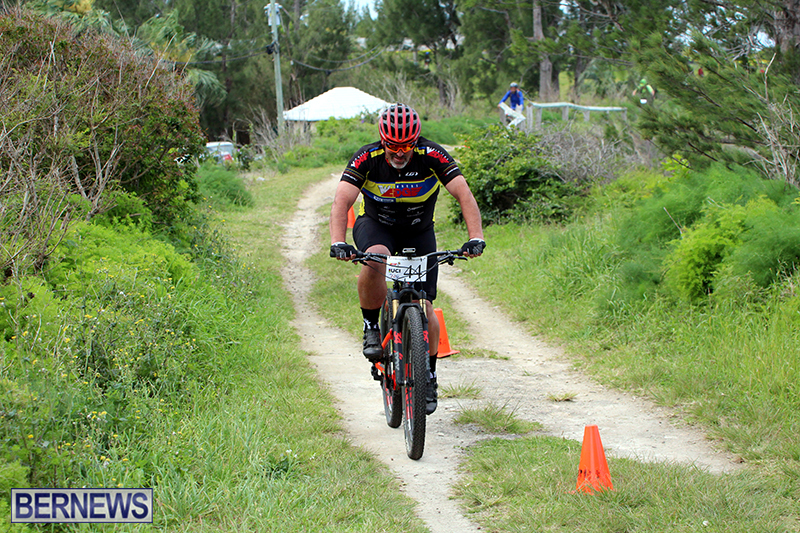 Horsfield crossed the line with a six lap time of 1:07:42, Dominique Mayho was second clocking 1:14:56 and Brian Steinhoff was third in 1:20:45. 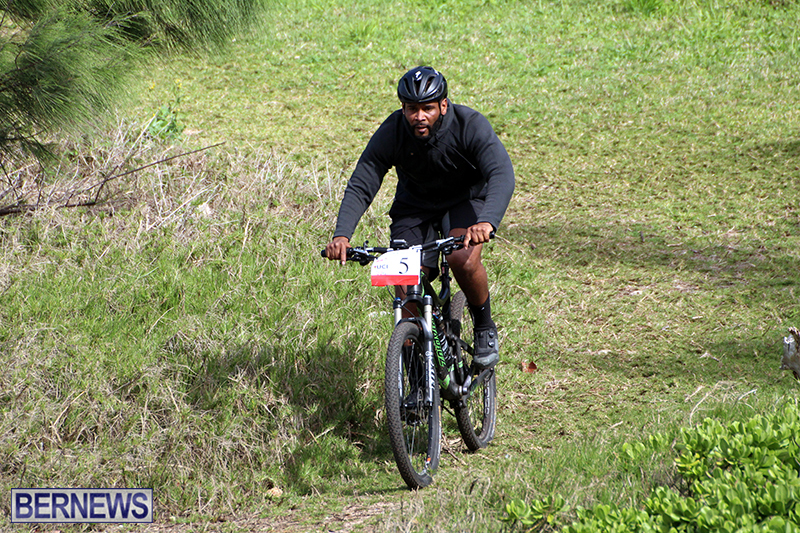 Conyers was able to complete four laps in a time of 1:04:04, with Nicole Mitchell second in 1:08:04 and Zina Jones was third clocking a three lap time of 1:01:13. 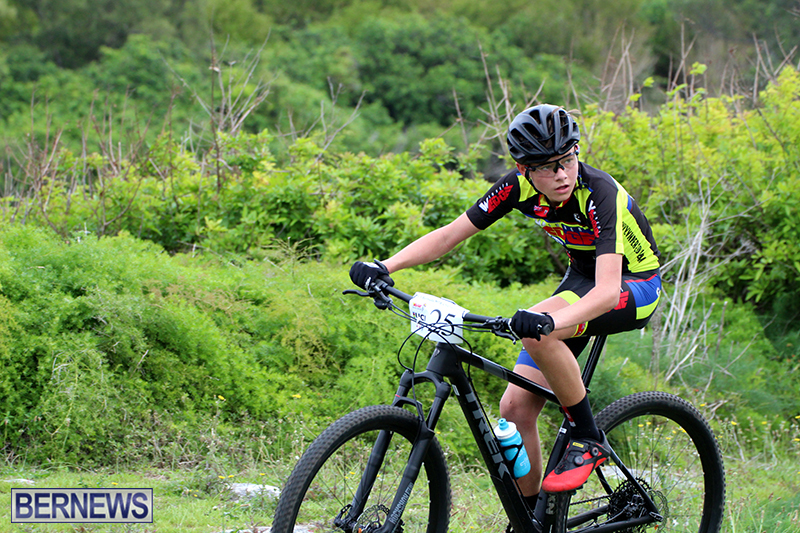 The Junior Male Division saw Nicholas Narraway clock a 4 lap winning time of 51:07, Alexander Miller was second in 53:25 and Keiran Malott was third with a time of 56:30. 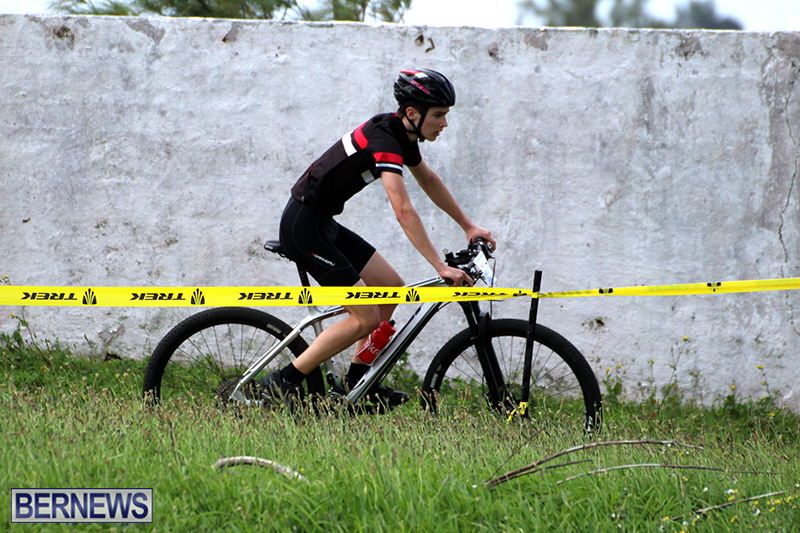 Gordon Smith would win the Youth Non Championship race with a time of 15:00, Rory Flemming was second in a time of 15:03 and Harris Flemming was third in 16:27.